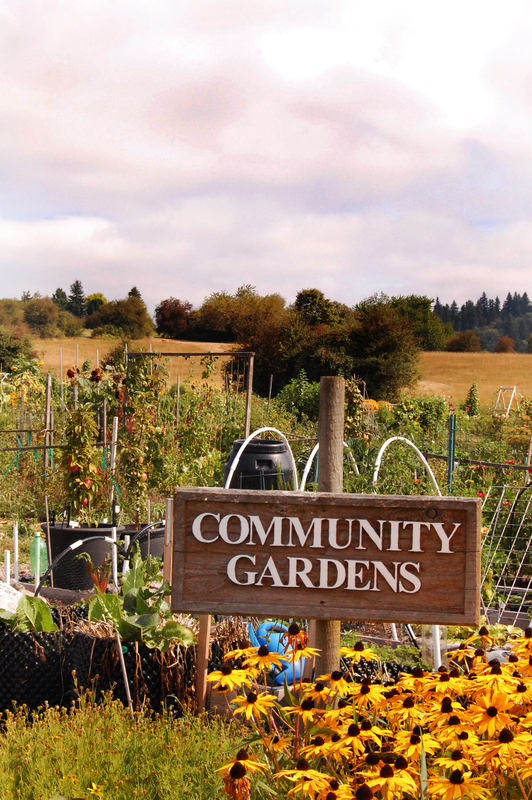 Community gardens connect people of all ages and backgrounds to the earth and each other. 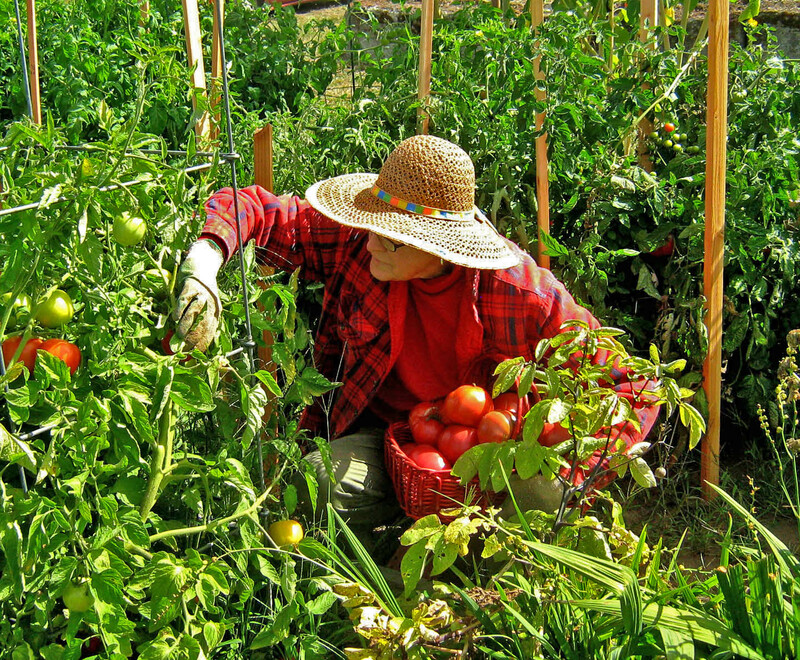 Gardening spans generations with grandparents teaching grandchildren the joy of planting a seed and watching it grow into food for the family table. 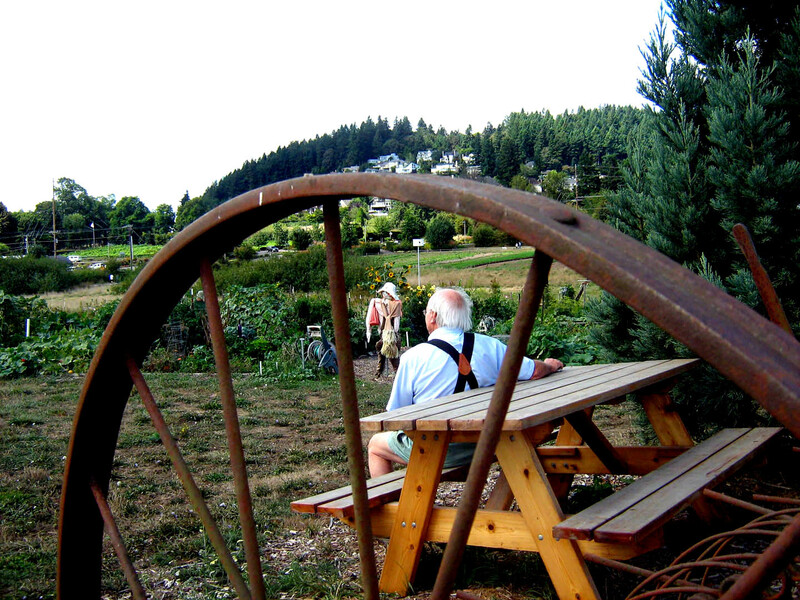 People from other countries bring plants and cultures to share from their native homelands. 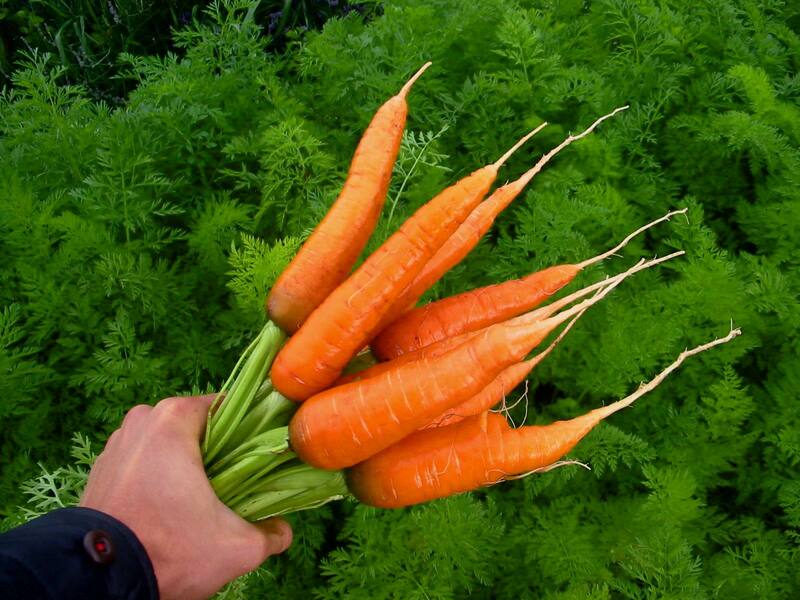 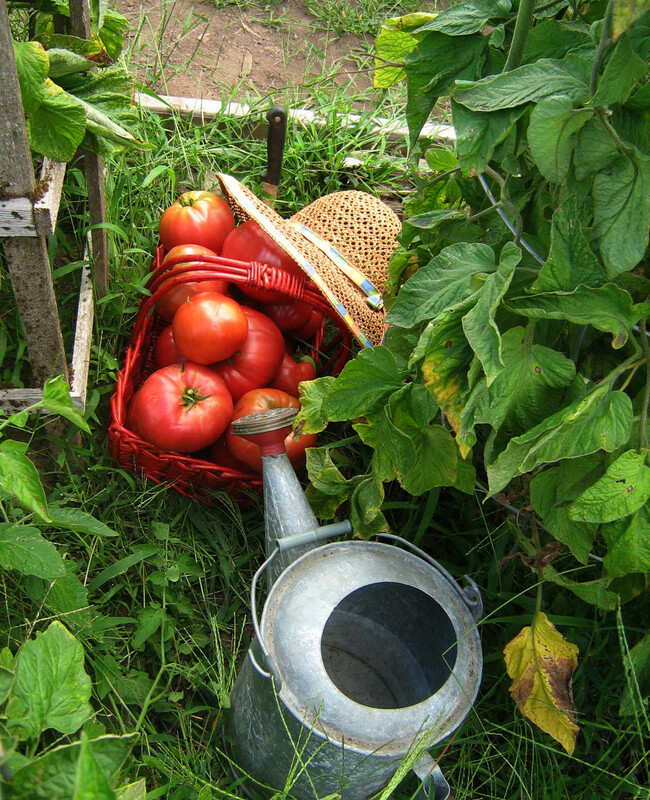 The garden promotes activities and exercise as well as provides nutritional food for a healthy life style. 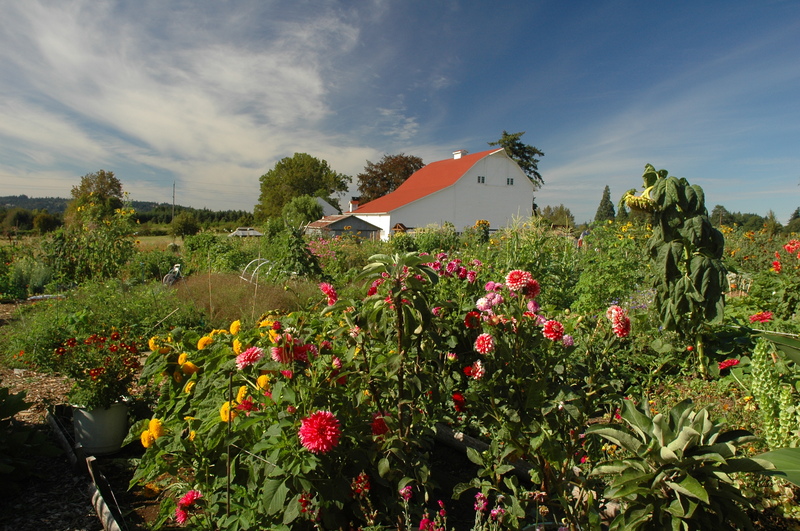 Luscher Farm is a place like this - where the 180 organic garden plots are always filled and local residents patiently wait for their name to come to the top of the request list. 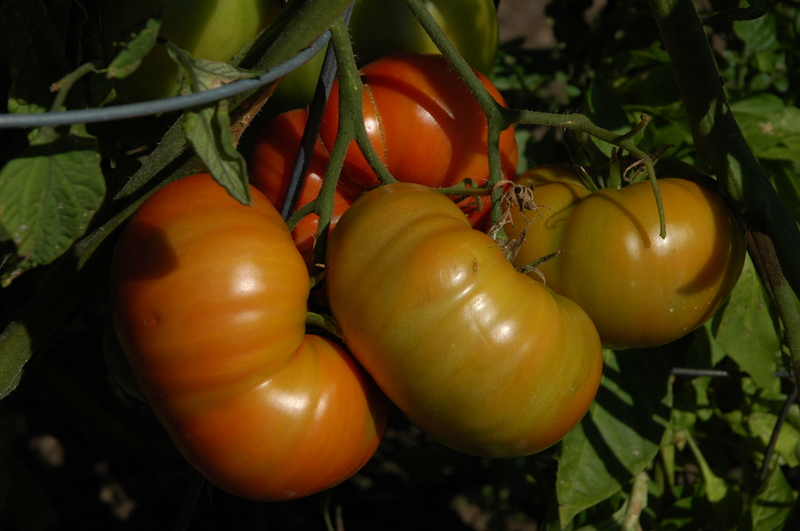 Luscher Farm has the sun, fertile soil and space for local residents to grow a bountiful harvest of vegetables to feed families, save food dollars and share the experience with like minded new friends. 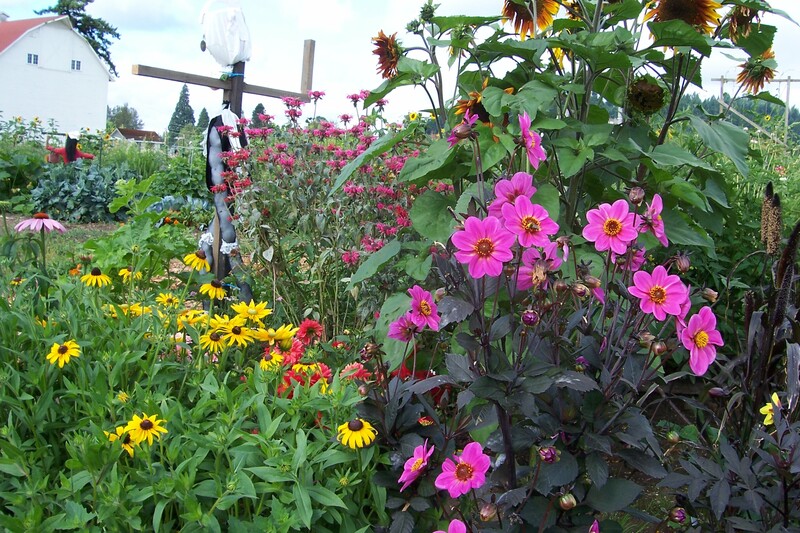 Local schools, garden clubs, merchants, nurseries, civic groups and individuals help make the garden a community gathering place and great source of pride. 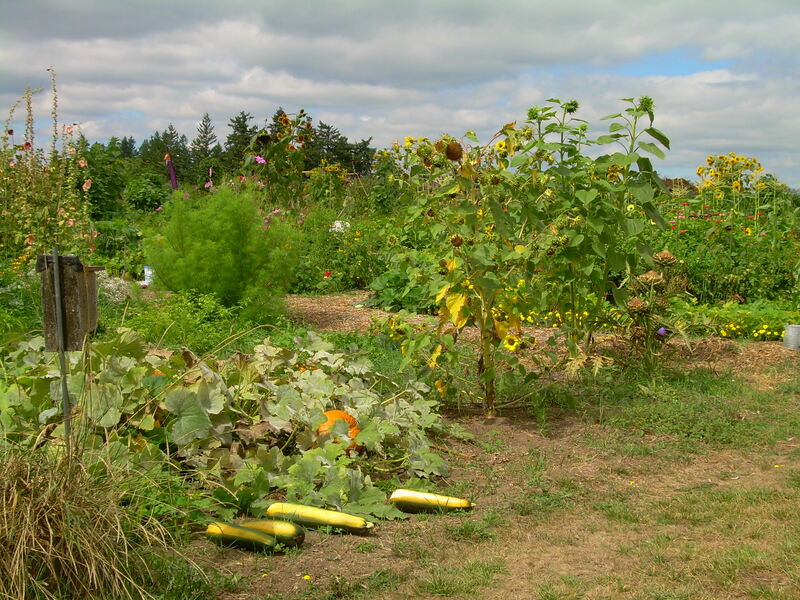 Close to 2,000 volunteers hours are given to support the community garden every year. 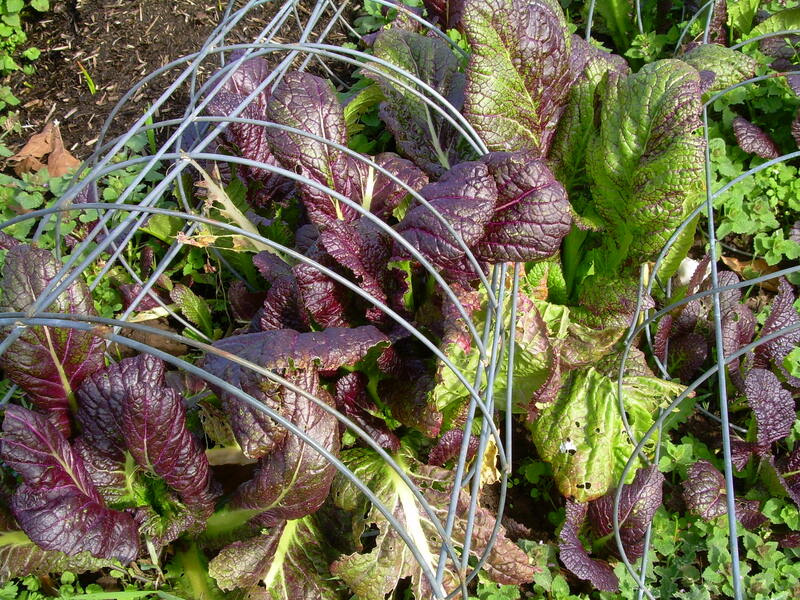 Here is the link to our Community Garden Request Lists.